The first episode of our history of grape varieties looks at those in the Bordeaux region. Each month and over the months to come, we’ll be focussing on these grape types and their family tree so as to gain a better understanding of their background and flavours and how they are grown today. So here is a short history of the Vitis Vinifera. Why should we focus on the grapes? With recent advances in genetic research, we are now able to analyse how grape varieties evolved more accurately. This means that for the first time in history, we can chart the story of each grape variety with relative accuracy and in so doing throw light on the history of its region, its flavour and the know-how of winemakers passed down over the centuries. Grape varieties have developed to become what they are today because of many factors such as developments in taste and methods of growing grapes, disease, and also yields. Winegrowers have crossbred the different varieties producing thousands of crosses to cater for all these factors. Some of the varieties with which we are familiar today are the latest generation of successful crosses, others don’t really have a forerunner, or it is far too distant for us to be able to trace it back… It should be noted that many varieties which were very popular a few centuries ago have since disappeared altogether. This is what has happened, for example, to nearly all red varieties with red juice since people at the time went for red varieties with white juice, which tasted better and were healthier. 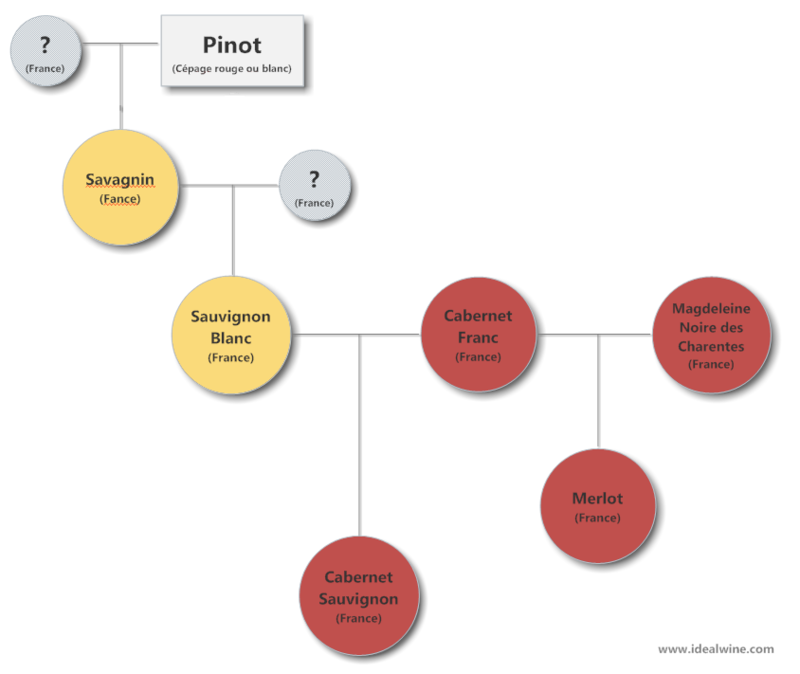 Since it is far too complicated to produce a full family tree, each week we’ll give you a short extract that is clearer and easier to understand so that we cover the history of the main vines cultivated in France and across the world. Whatever the people of Bordeaux may think, Merlot and Cabernet Sauvignon share a common ancestor with Burgundy: Pinot which gave rise to Savagnin which is itself a forerunner of Sauvignon. However, the main varietal family is the Carmenet family whose most widely known representative is Cabernet Franc. Despite tracing it back from ancient times, it is difficult to find ancestors for this variety. 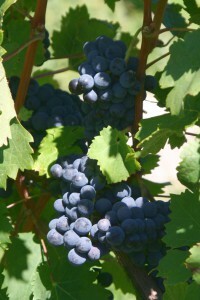 Cabernet Franc produced the Carmenere grape, a Bordeaux variety which is seldom grown today but which is also the common ancestor of Merlot and Cabernet Sauvignon. Magdeleine Noire des Charentes also produced Malbec (also known as Côt) and Merlot. Being the only grape variety from an entirely separate family, Petit Verdot has no relationship whatsoever with Cabernet Franc. 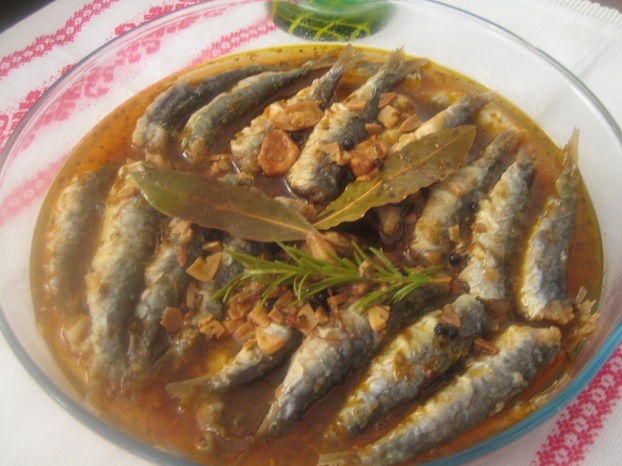 What’s more, it originates from another family related to ones which were established later in the Gironde, but we’ll return to this in episode 2. Background: Known since ancient times, Cabernet Franc is used today as a blending grape in Bordeaux reds. 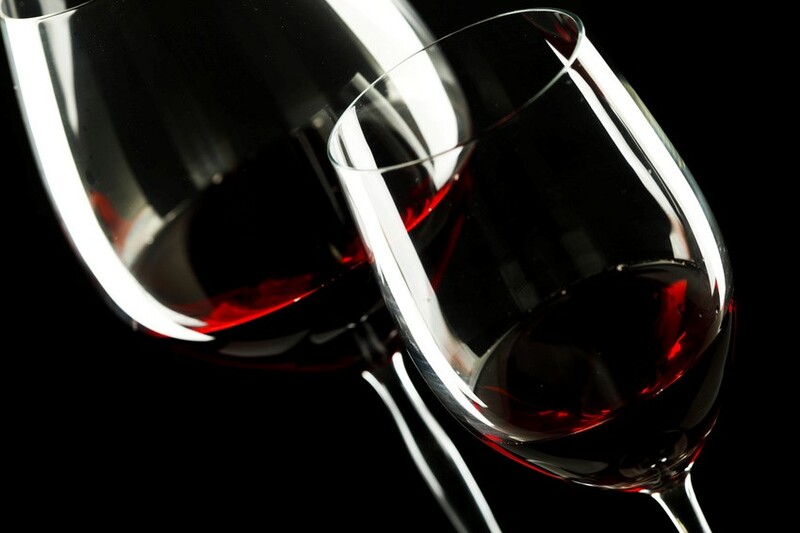 Cultivated throughout the world, Cabernet Franc is not as prevalent as Cabernet Sauvignon, its direct descendent, however, it is often used as a substitute (or to counterbalance it, according to taste). Château Cheval Blanc in Saint-Emilion is one notable exception as its blend consists predominantly of Cabernet Franc. As a single variety it has been very successful in the Loire Valley (Chinon, Bourgueil, Saumur-Champigny, etc.). 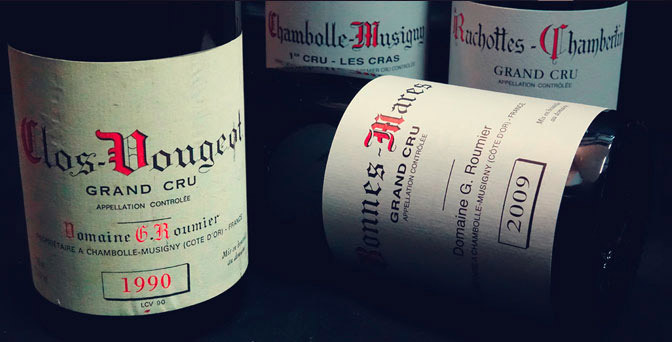 Geography: Although cultivated mainly in the Loire since it is particularly suited to the chalky soil and ocean climate, historically Cabernet Franc is also a Bordeaux grape variety. Today it is cultivated throughout the world. Flavours: Red fruit (raspberry, cherry) and black fruit (blackcurrants) varying in intensity depending on the ripeness of the grapes, also with a vegetal (undergrowth) and floral (violet) range. Grapes that are not fully ripened may develop green vegetal aromas (green pepper). When blended with Cabernet Sauvignon and Merlot, it brings out the fruity character of the wine and helps soften the tannins. Background: A cross between Cabernet Franc and Sauvignon Blanc, Cabernet Sauvignon appeared in the Bordeaux area in the eighteenth century. 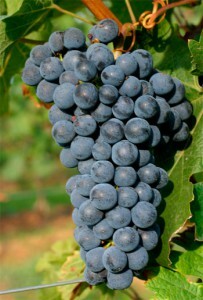 Having benefitted from the influence exerted by the great wines from the left bank, Cabernet Sauvignon is today the undisputed star among red grape varieties. It has been successful worldwide as it can be grown in all wine-growing climates. Geography: A variety that is cultivated across the world, in particular in France (Bordeaux, the South West and Provence), Europe (Spain, Italy, Romania, Hungary and Bulgaria), the United States, Latin America (Chile, Argentina), South Africa, Israel, Lebanon and so on. Flavours: Since it is a grape variety that is grown the world over, it thrives in many different climates. This means that in warm regions it will develop warmer, fruitier flavours than in France. In Bordeaux it tends towards black fruit flavours (blackcurrants) and often smoked, roasted (coffee, toast), spicy and vegetal flavours. Tannic and often austere when young, it needs to be blended with fleshier varieties such as Merlot. Once aged, the tannins become more blended and the flavours develop into a highly complex aromatic bouquet, making this variety the benchmark for great wines with long ageing. Its vibrancy and honesty are what characterize Cabernet Sauvignon when blended, and it will contribute significantly to the wine’s structure. 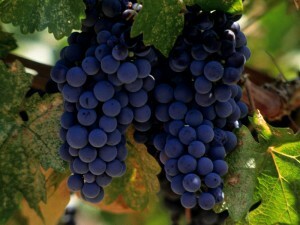 Geography: This variety is grown in France almost exclusively in the Bordeaux area and on the right bank in particular. It is very popular in Argentina, Chile, South Africa, the United States, Europe and Australia. Flavours: Merlot is a generous variety offering ripe fruit flavours (plum, prune, cherry), floral and vegetal (undergrowth, wet earth) flavours. On the palate, it produces a powerful, warm tasting and full-bodied wine with intense fruitiness. Although pleasant to drink when young, wines made from Merlot greatly benefit from being aged in a cellar after which time they will develop a richly aromatic bouquet that evokes dried fruit (prunes), mushrooms (truffle) and leather. Background: A grape variety that originated from the Bordeaux area and the Loire Valley, Sauvignon Blanc is one of the most commonly cultivated white grape varieties in the world. 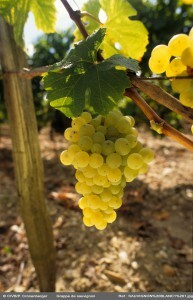 In Bordeaux it is often blended with Semillon Blanc to produce fresh, lively dry white wines. 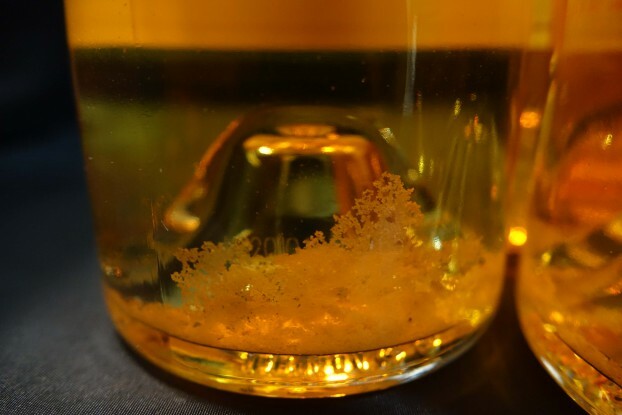 Just like Semillon, its susceptibility to noble rot called botrytis makes it a variety suited to producing sweet wines. The leading variety of all the Bordeaux whites, it is used to make the world’s most famous sweet wines. Geography: A variety that is cultivated in France (Bordeaux, Loire Valley especially in Sancerre and Pouilly-Fumé) and in all the main wine-producing countries: the United States, Australia, Canada, New Zealand, South Africa, Chile, Argentina and Europe (Germany, Italy, Spain, Switzerland and Moldavia). Flavours: Here a distinction has to be made between the flavours which develop after botrytis and those found in the dry white wines. Dry white wines develop vegetal flavours of undergrowth and fresh grass but of citrus fruits too. Sauvignon also reflects the subsoil’s special mineral features (limestone, flint). In hot countries, Sauvignon will become richer and more opulent, with flavours veering more towards exotic fruit. In sweet wines, Sauvignon is often only the minority grape variety, offering its fruity flavours and natural freshness to the blend. 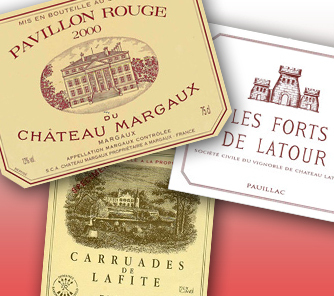 With these four great classic Bordeaux grapes, our history has got off to an information-packed start. Next week we’ll be looking at a few other Bordeaux grapes: Petit Verdot, varieties which have nearly disappeared from the Bordeaux area (Malbec, Carmenere) and one that is very well-known: Semillon! this is great learning tool for my staff. Bordeaux 101 is a great course for beginners.